These new premium quarter turn fasteners tools fit comfortably in your hand and have a curved blade that fits slotted quarter-turn fasteners. 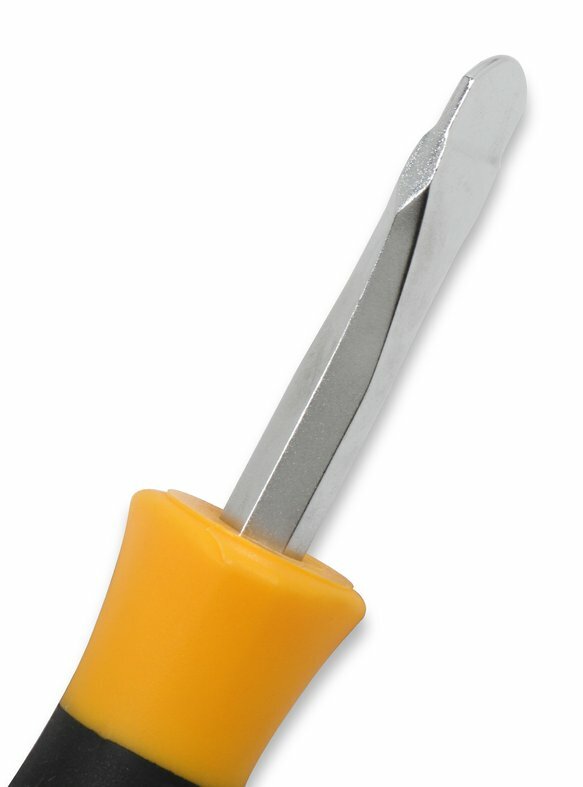 Use the right tool to prevent fastener damage & scratching your racecar or other vehicle. 6-1/4" overall length w/ plastic & rubber grip handle. 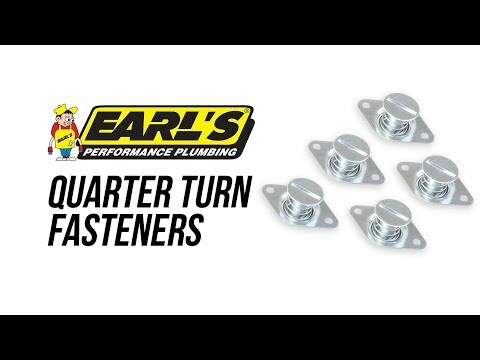 Works with all brands of quarter-turn fasteners.